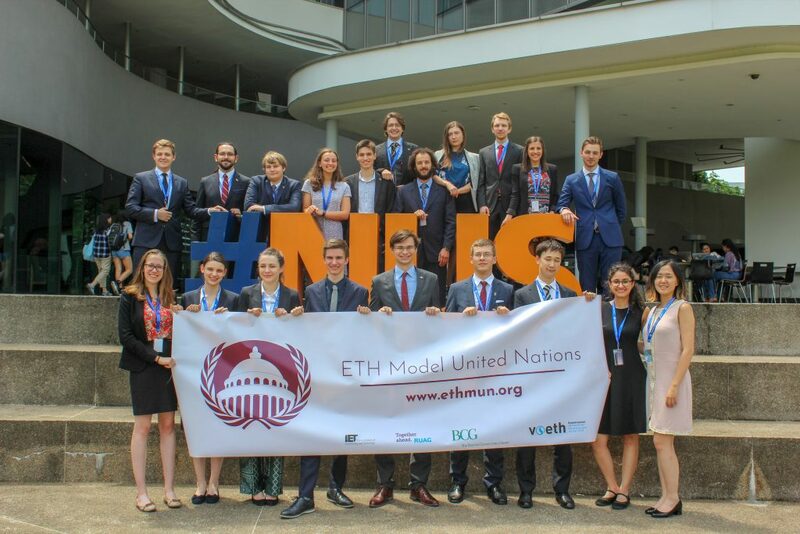 Over the past years, ETH MUN and MUN UZH made great experiences at various conferences all over the world. However, something was missing, as there was no conference we could call our own. 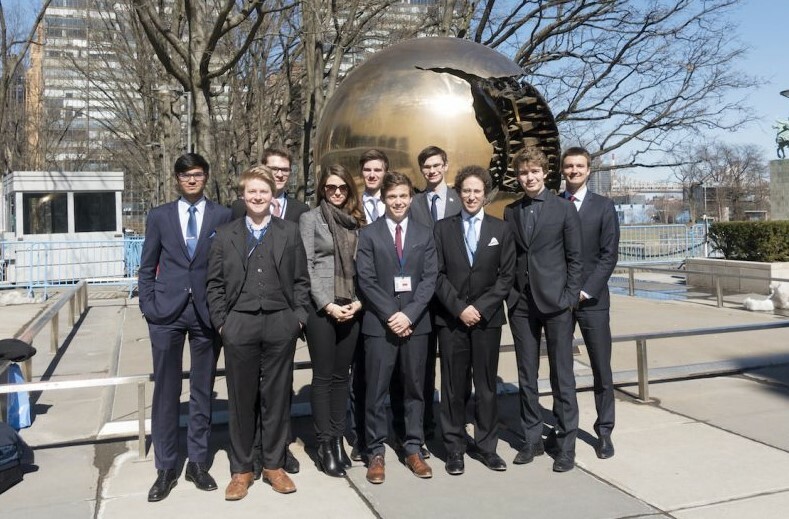 In spring 2014 the board members of ETH MUN and MUN UZH got together in order to discuss a potential cooperation to organize our own conference in Zurich to share the expertise we gained while attending past conferences. 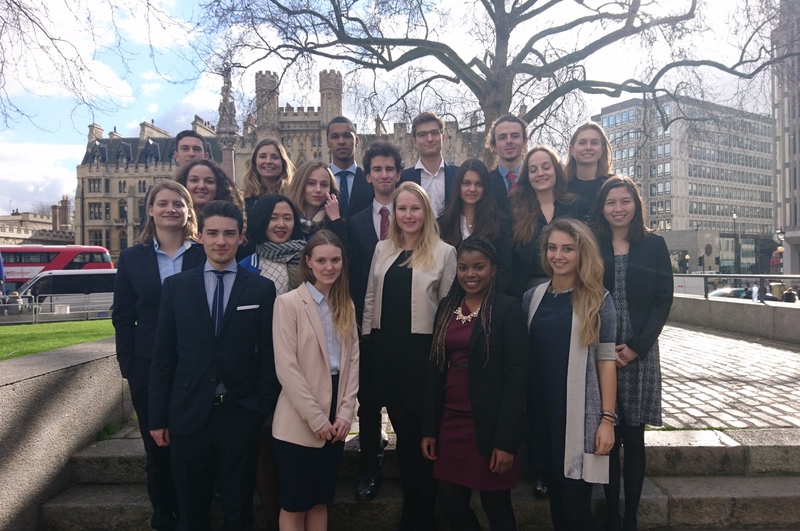 It didn’t take long for us to come to a common sense and that meeting turned out to be the first meeting of Zurich MUN. 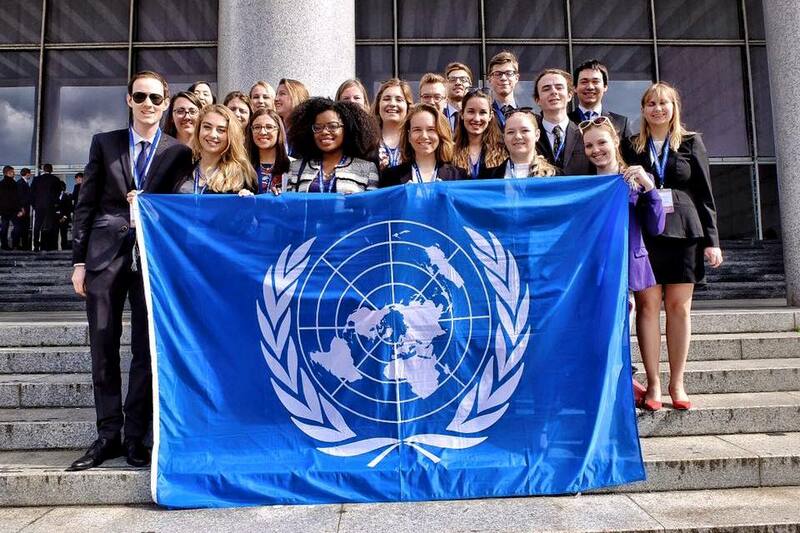 Our goal is to share our expertise with other MUN delegations and offer the opportunity to participate in a conference in one of the most beautiful cities in Switzerland. Our advantage is that we have gathered the knowledge of two MUN organizations in order to make this conference unforgettable.